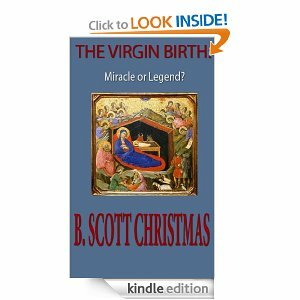 The Virgin Birth: Miracle or Legend is my latest book at Amazon. It originated as a series here on my blog, but I have updated and revised it for publication as an e-book. With Christmas upon us, it's a good time to examine this most important of Biblical stories. In this brief volume, writer and historian B. Scott Christmas presents a lucid and compelling account of the Biblical story of Christ's birth. Examining all the key texts, Christmas takes his reader through the story of the nativity, searching for the history behind one of Christianity's most influential beliefs. Is the story of the virgin birth literal history, or creative liturgy? How can Christians in the 21st century embrace this timeless story in a genuine and authentic way? Christmas tackles these questions head-on, presenting a thorough analysis on the creation of the stories, and offering a thought-provoking new way to understand exactly what the writers of the Gospels were trying to portray. 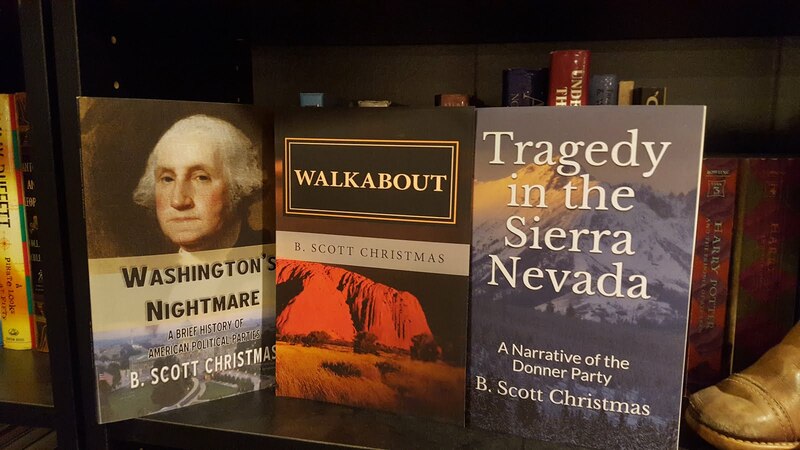 Follow this link to buy it at Amazon. If you don't have a Kindle, no problemo! Just download a free Kindle app for your computer, smart phone, whatever! The book is really well done, really interesting, and very readable.